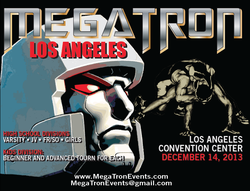 DECEMBER 2013 MEGATRON LOS ANGELES, CA - Megatron Events, Inc.
Line ups and checks must be received by DEC 8, 2013. MUST make weight entered. NO changes at weigh-in. NO moving after deadline! High School Coaches: Register your teams at (Tournament Masters Inc.) by DEC 8, 2013. 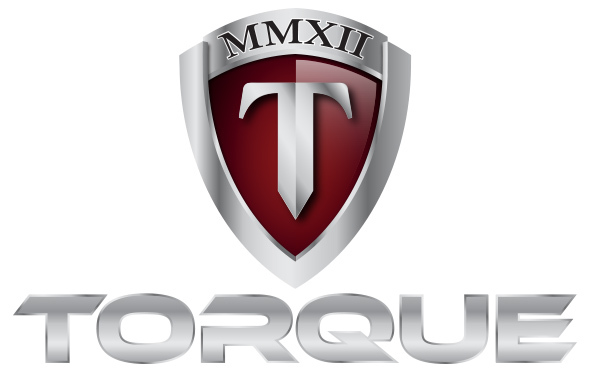 Youth/Kids: Register at TRACKWRESTLING.COM by Dec 7, 2013. 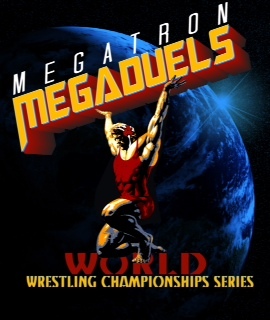 BEGINNERS DIVISION: Has been wrestling for 1 year only, has not placed in any tournaments, this division is for kids to get some experience at their beginner level, a panel of coaches will be looking through the names, if you are not a beginner and are caught, you will NOT be competing in the championships.